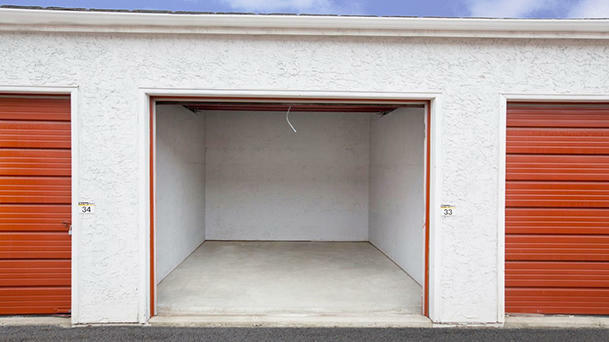 Looking for available Calgary storage to rent? 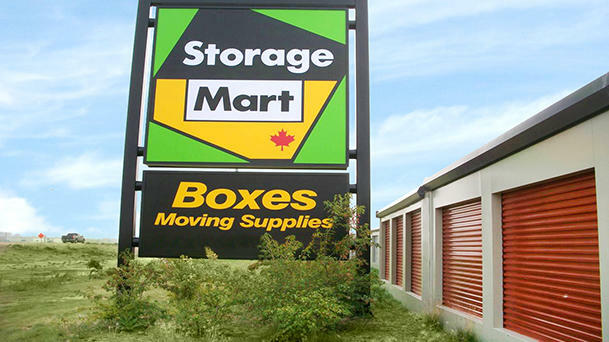 Call StorageMart at 403.256.0585 or visit 15216 5 St SW. First month free on select units, get instant quotes online today! 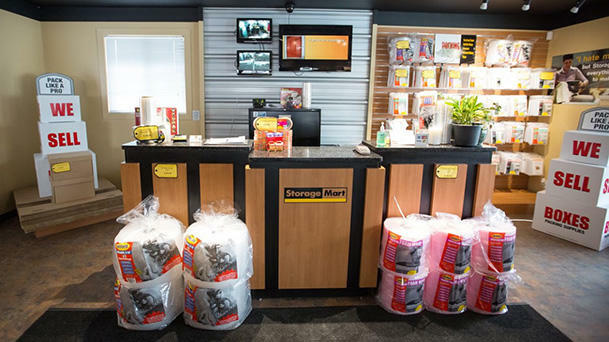 Our Calgary storage offers solutions for when your home or business lacks the extra space you need. Whether you just lack enough closet space or you need to store a large amount of inventory for your business we have the solution for you. 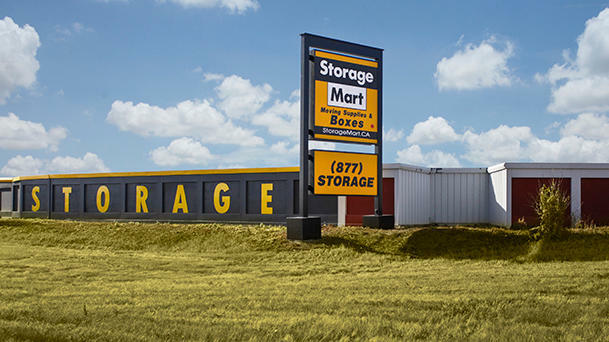 Our friendly store staff can help answer any questions you have about StorageMart or the self storage process, and can offer suggestions about what size storage unit may work best for you. Our goal is to make your move into self storage a quick and easy process. Once your moved in StorageMart wants to continue to make your experience with us easy by having convenient gate hours from 6am to 10pm so you can access you unit on your time.